Welcome back! 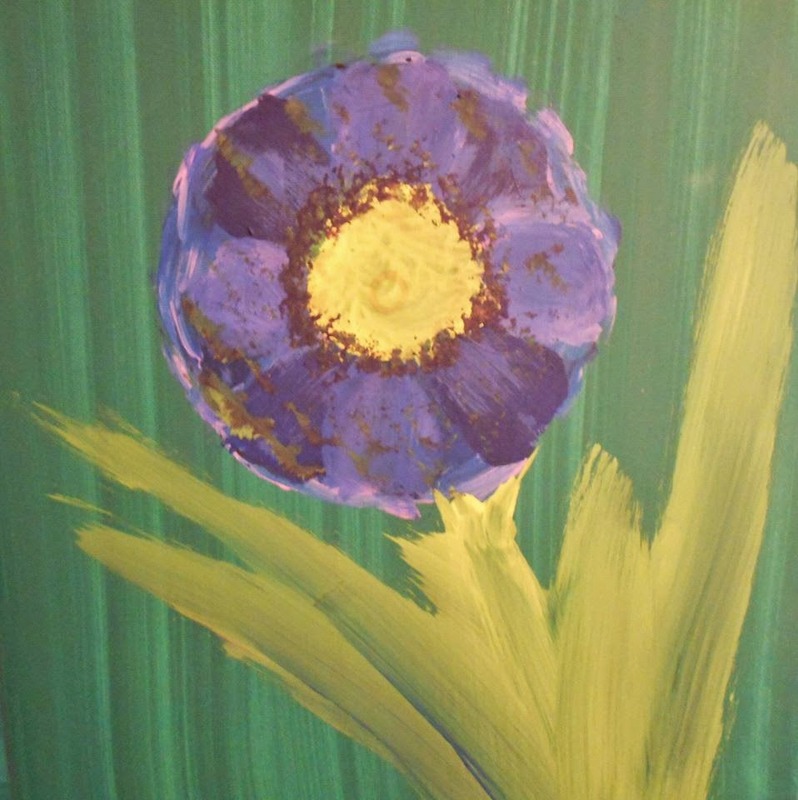 Today we have a fun way to use our flower template with your favorite paints. 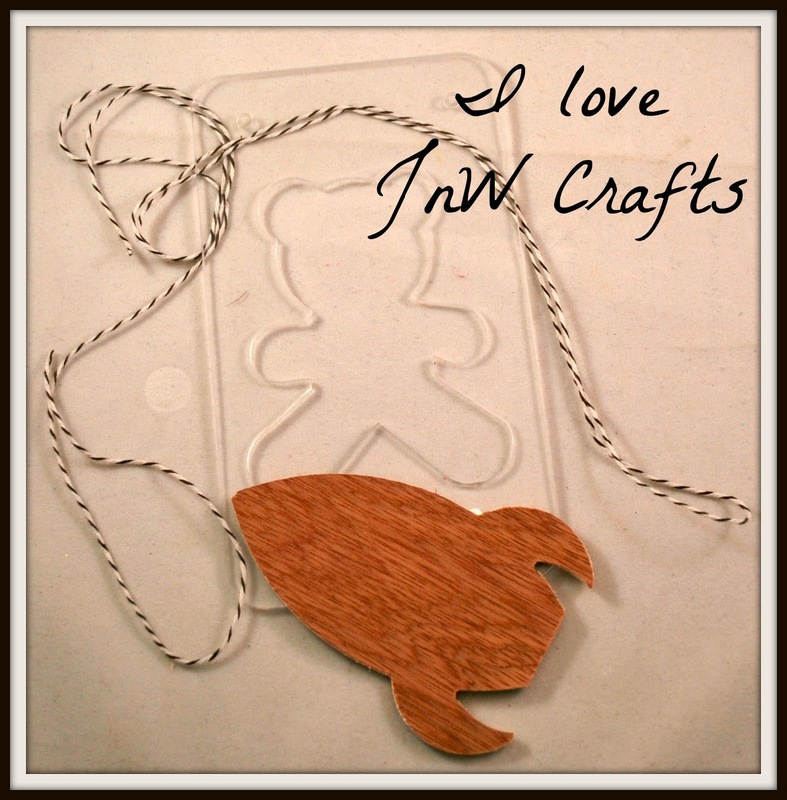 JnW Crafts co-owner William Wray brings us this fun idea. 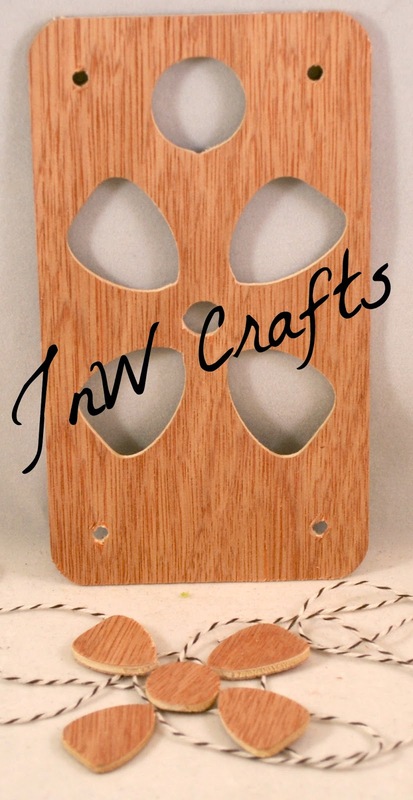 Start with gathering your supplies - your choice of paints, a JnW Crafts flower template, and your chosen background. The flowers were simply traced and painted. 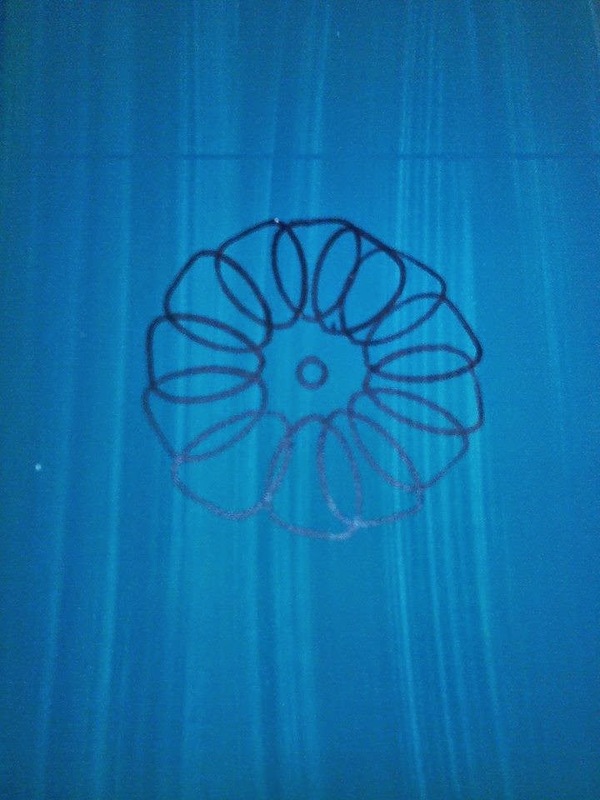 The center of the stencil has a centering hole and the stencil is rotated around that hole indexing the individual petals to any degree making it possible for doing layers of petals along that center line. The possibilities are numerous from flowers such as dogwoods to complex flowers like zinnias. 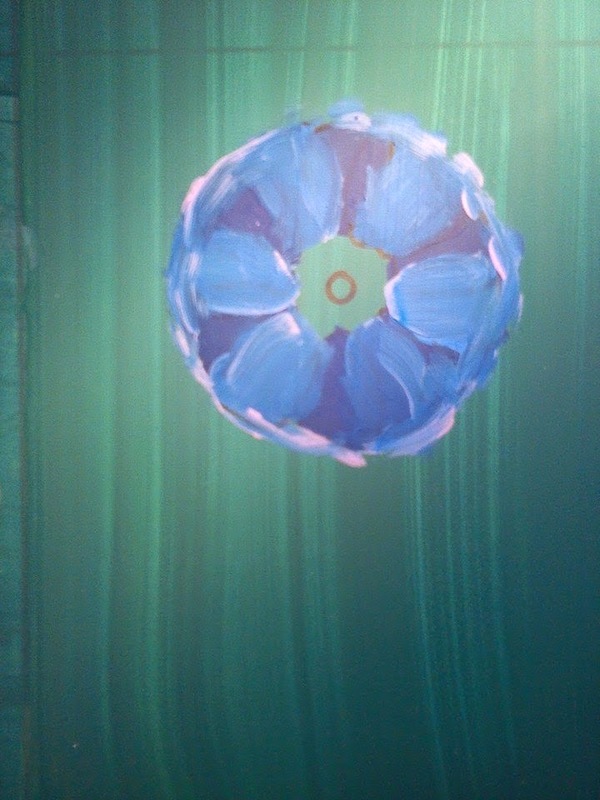 This flower would make a wonder addition to any art journal page, card, mixed media, or home decor project.